Nazar, 55, who is suffering from cancer, turned up at the central jail, Poojapura, in Thiruvananthapuram last evening, police said. 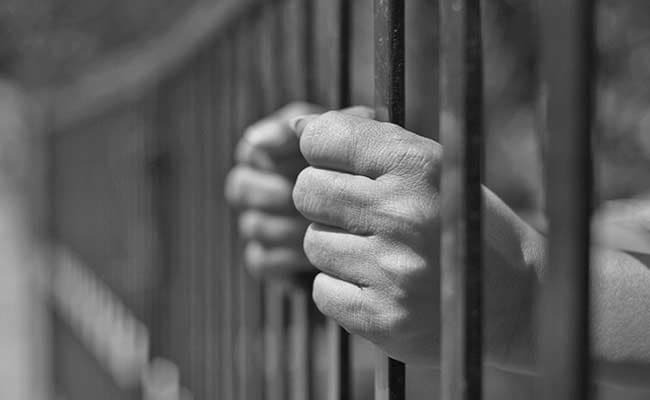 Thiruvananthapuram: 25 years after he jumped parole, a murder convict returned to the central jail in Thiruvananthapuram, much to the surprise of prison authorities. Nazar, 55, who is suffering from cancer, turned up at the central jail, Poojapura, in Thiruvananthapuram last evening, police said. Hailing from Mattancherry in Kochi, Nazar was convicted in a murder case along with four others in April 1991. While on a 30-day parole in December, 1992, he decided to go absconding. Nazar, a bachelor, was said to have escaped to a Gulf nation and survived doing odd jobs there. Five years ago he returned and later was diagnosed with cancer. Nazar, who undertook some treatment, returned to the prison as he did not want to be a burden on his family, police said. He was admitted to the prison after checking records, they said.